Happy Monday, my beautiful friends! I have been enjoying the past few weeks filled with a little peace and quiet before the spring craziness picks up. I have lots of random tidbits I wanted to share with you this week, so let’s jump right in! Bring. On. The. Cold. I know some of you rejoiced with the 70 degree weather the past few weeks, but not me. I actually prefer not to be sweating as I’m schlepping up and down the stairs of Anthro to finish my holiday shopping, thank you very much. However, I gotta tell you guys: this holiday spirit thing? I’m in it. December has been good to me, and I have a few little things I wanted to share as my fall update, sneaking it right in before winter officially comes on Monday. Summer has been glorious so far; walking around during the 8:00 pm hour still surrounded by light is something I’ll never take for granted. Besides my California trip (more on that soon! ), the two back-to-back sore throat bugs I’ve been hit with (speaking of: the new Jefferson Urgent Care – so quick! ), I’ve been doing my fair share of fun things in the city, and I thought it was time to update you. I also realized I missed a spring update in my “Philly Girl Life” little series, so you guys are long overdue to hear some of my ramblings. Happy Tuesday! I truly have not been properly dealing with the cold this month, so the below updates will sure be a whole lot of digital, and for that, I am sorry. 😉 In case you haven’t seen it yet – something pretty darn cool happened to me this month: I was featured on CBSPhilly! 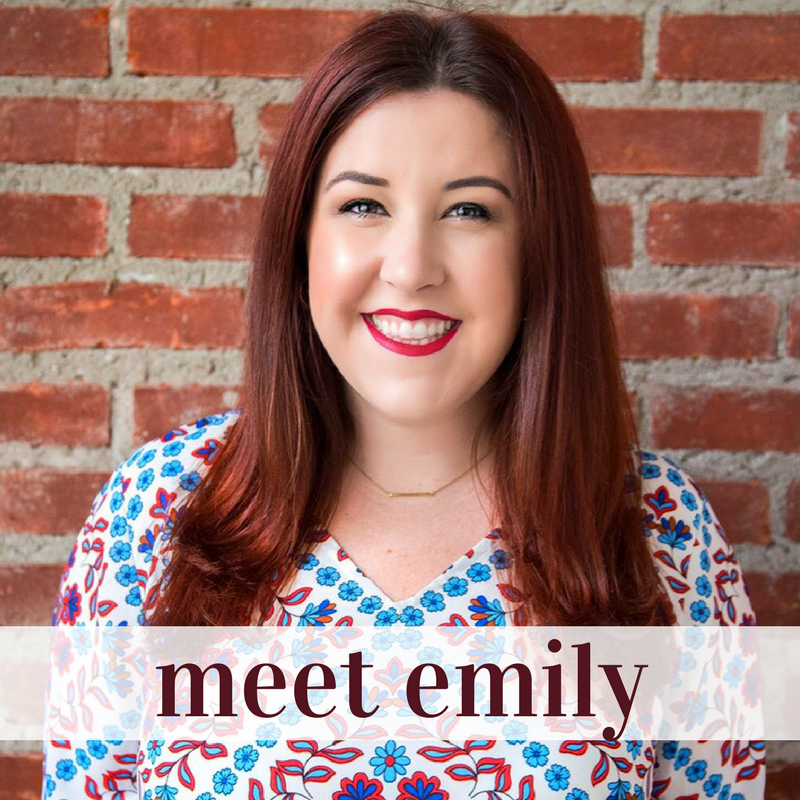 I think Kristina did a great job summing up the blog and I am so grateful to be featured. So with that . 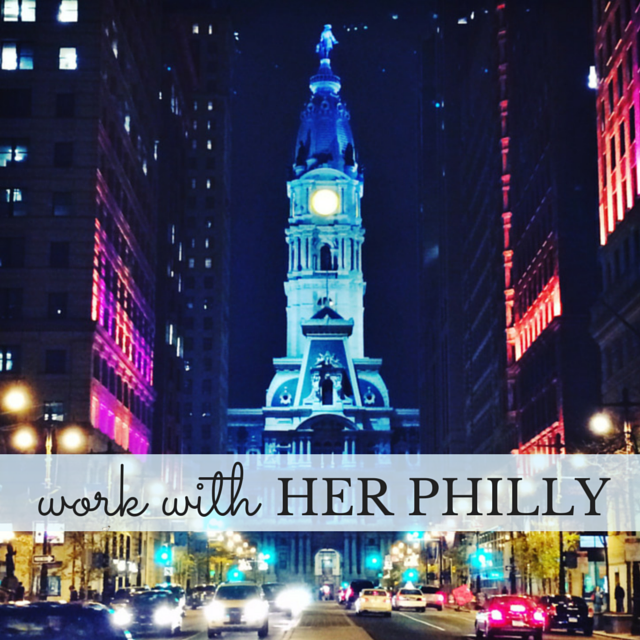 . . on to the rest of the updates on this Philly girl’s winter life! Fall has been lovely so far. Layers, tights, burgundy lip color, it’s all pretty great to me. I have started working a “day off” into my weekly calendar, to sort of maintain my sanity, but also to allow me to get some things done. Life is so much more productive when you actually have time to work on tasks – don’t you think? Here are the other things on my mind lately . . .
My last updated like this came to you in the summer, when I just kind of needed to chat about all the things I had been bopping around to lately. This month has been crazy busy, but in an awesome way. I do really well when I plan, sorting through my emails & committing to things in my planner. That way, I have no excuse to say, I’m too tired! or, I forgot! Each event at the end of my day is a little treat and I love becoming the busy, active woman I’ve always admired. I stare at the computer a lot . . . like, all day long, a lot – which, who’d have guessed it meant I was getting eye strain symptoms left right and center. I don’t even remember the last time I got an eye exam, so, last month, I got one! And, surprise surprise, I needed glasses. Big time. I got my exam at Innervision Fine Eyewear (131 South 18th Street) and picked up my pair of computer glasses there. I also had a Warby Parker gift certificate from Gilt City, so I stopped by their showroom at Art in the Age (116 North 3rd Street) and ordered my distance pair right there. I am loving both. It’s kind of crazy that I can see now . . . I love a good neighborhood gem, and I have a feeling the Bronzed Bee (406 South 20th Street) will fit that description! I was invited to their grand opening last week & loved the blogger crew there. Plus, there were amazing little bee cupcakes from Pamcakes (404 South 20th Street), right next door. The owner, Ashley, was very sweet & excited about her first salon. The Bronzed Bee has a brow bar and offers body waxing & spray tanning. Boy oh boy, am I becoming obsessed with Flywheel (1521 Locust Street). If you’re not familiar, Flywheel is a sort of crazy intense (but so fun) spin class with awesome music & great instructors. Full disclosure: I had not worked out like this in over a year, and was terrified before I started, but it’s totally possible to do. Your scores for each class are recorded on your bike & put into your online account later so you can monitor your progress. Plus, I feel so great after each class. Your first class is free, and you can sign up right here. I, self admittedly, do not know a ton about cars. But as I am approaching 25 years of age, I think it is about time I start learning a little bit more about them. I was invited to kick off the Philadelphia Auto Show with Buick and learn more about their new cars. I fell in love with the Encore, which would probably be the only SUV I could parallel park in Philly. Buick shared with us that unlike the rest of the auto industry, their average customer has gone down in age. Haaay millennials. After the show, we were treated to an amazing lunch at The Saloon (750 South 7th Street). Mussels for days. Philly’s got a new burger joint, and it’s really freakin good. BurgerFi (44 North 12th Street) just officially opened last Tuesday, and I got to stop by Monday night for some burgers, brews, and onion rings the size of your head with my pals Kory & HughE. I love that BurgerFi uses only all-natural, free-range, never frozen or reheated, 100% Angus beef for their hamburgers, and I highly recommend those big onion rings. Yum yum yum. Disclosure: I was provided with five free Flywheel classes. If you sign up using my referral link, I will get credit towards future classes. // I was provided with a free, delicious meal at BurgerFi. // All opinions, as always, are my own. Lately I’ve been putting a lot of pressure on myself to make each post I write here perfect and really important. I think I was having trouble coming up with something meaningful to say, especially after my last post. But sometimes I need to not have a plan & just kind of . . . chat. What do we think, are we up for it? Let’s just come right out and say it. The main reason I’ve been MIA is because I have discovered Orange is the New Black. You n-e-e-d to see this show. You can even sign up for a free trial of Netflix, binge watch all of the episodes in one weekend (because, while the trial is a month, you’ll only need a weekend) and cancel on Monday. I still have two episodes left in the series and I am saving them. We’ll see how long that lasts. The dates have been announced for Philadelphia Restaurant Week and I can’t WAIT! Get your reservations made for September 15-20 & 22-27 now! As of today, I’ve got plans for Tinto, Fogo de Chao and Zahav, but who knows where I’ll end up. 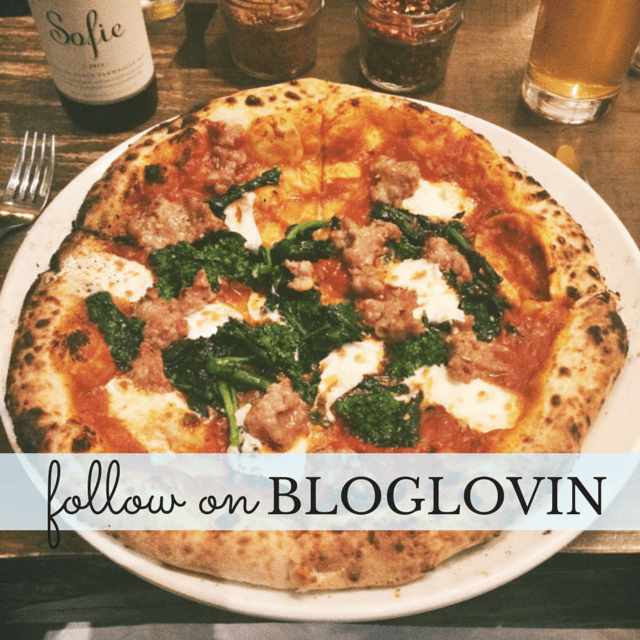 Check out my post about where to go during Restaurant Week if you need some recommendations! Last summer, I was never able to get home from work in time for Center City Sips. So this year, I’m making more of an effort, and I love it! There is only one week left – so tell me, where are you sippin’ for 2013’s final week? I have literally the best end of the week ever. Tomorrow is the event all of Philly has been waiting for, Diner en Blanc! I currently have my entire table set up in my living room right now, just for a practice run. Tomorrow I’m heading to DiBruno Brothers to pick up some goodies & then my buds and I start our journey to the secret location! If you’d like to see live updates from the event, check out Her Philly on Twitter & Instagram. Cause you know I’ll be snappin. Friday night I am going, embarrassingly so, to my first concert of the summer! Hellloooo Mr. John Mayer! Give me some Gravity & some Assassin and I’ll be good.